Top Ten Tuesday is a meme hosted by The Broke and the Bookish. This week’s topic is Cover Theme Freebie. I always anticipate summer, though sadly my vacation this year has been delayed until fall (curse you winter sickness! 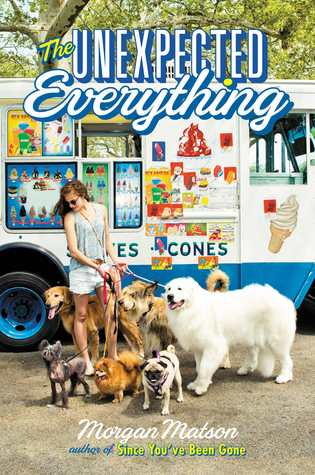 ), but nonetheless, there are many summer-esque covers with which to celebrate the upcoming season. Here’s my list of my favorite covers that scream summer, in no particular order. I don’t know why the fair makes me think of summer, especially since around here it’s usually more of a fall affair, but I’m gonna roll with it anyway. 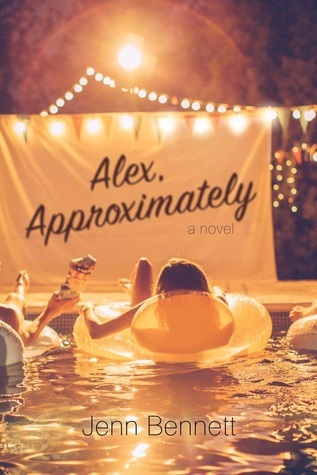 I super love this book and the hardback cover (which I own), but the paperback definitely has a fun summer vibe to it (which isn’t as fitting for the story but I still like it). I’ve loved this cover since I first saw it online, but just saw it in person recently and loved it even more. Seriously, just look at the cuteness of the gelato! String lights + movies + pool = sounds like a great summer to me! 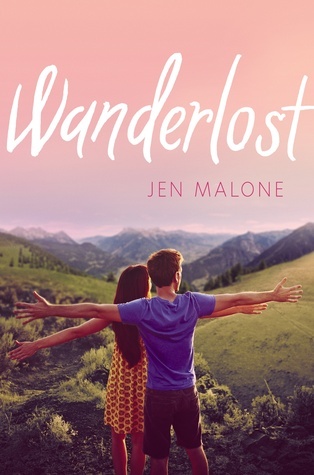 I think the only thing that really makes this feel summery other than the name is the bright, saturated colors, but I’ve always been drawn to this cover. 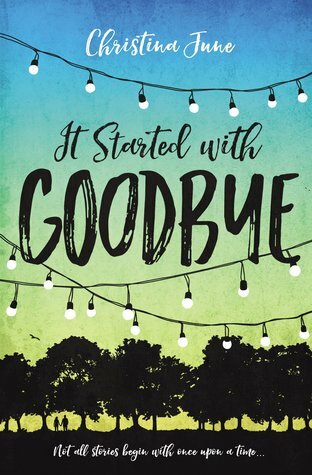 Since You’ve Been Gone by Morgan Matson also has a fun summer cover featuring ice cream (I’m sensing a theme), but I do like this one more. All these flowers just make me think of spring and summer! Dancing on the beach feels pretty quintessential summer to me. 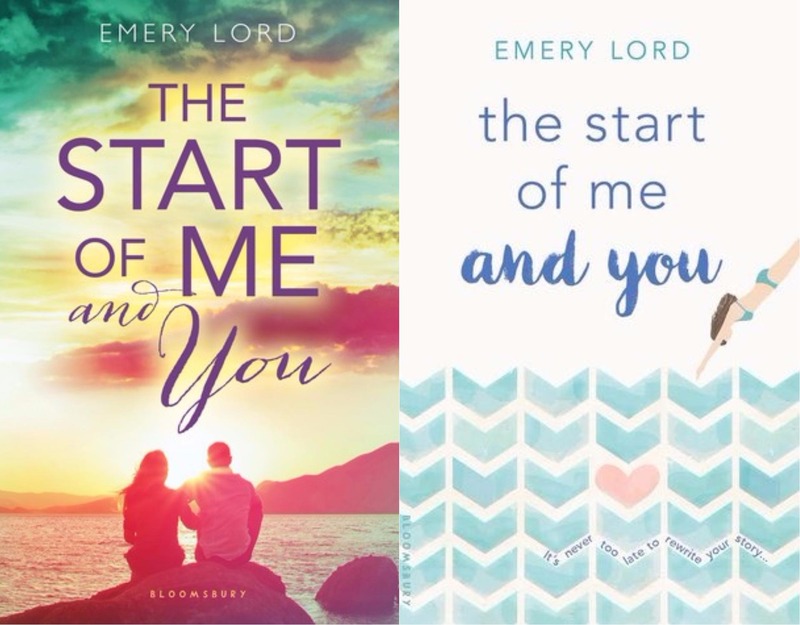 Which of these summer covers are your favorite? GREAT PICKS!! 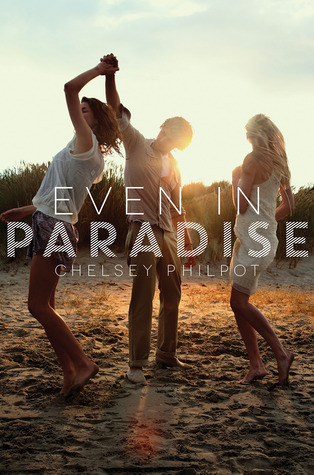 I love the cover of Even in Paradise. And the Unexpected Everything is so bright and happy– so summery!! 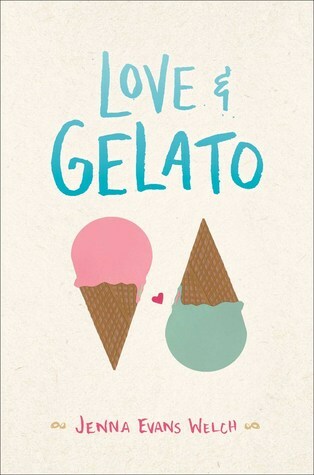 AND I’ll always love that cover of Love & Gelato because I love simplistic covers. I love a good simplistic cover too! I used to live Houston so I know how that goes! Hope some of these summer covers inspire poolside reading for you! Yes these all so scream summer!!! Even in Paradise especially which is new to me and I know need to check it out. Great picks!! 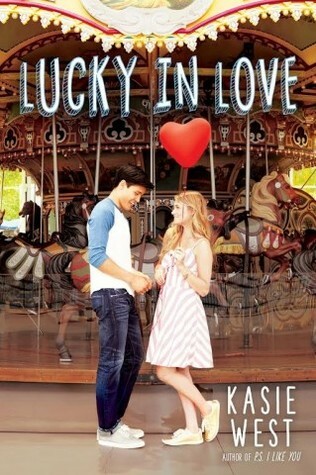 I love all of these covers! I forgot about the paperback version of The Start of You and Me. I should’ve added it to my list! I love it. My fave is the hardcover copy of The Start of You and Me. And if you haven’t read it you need to! It’s one of my faves! 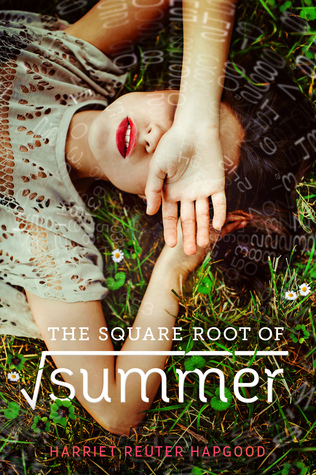 I love summery covers so what’s shocking me is that I haven’t read a single one of these! Even though loads are on my TBR. 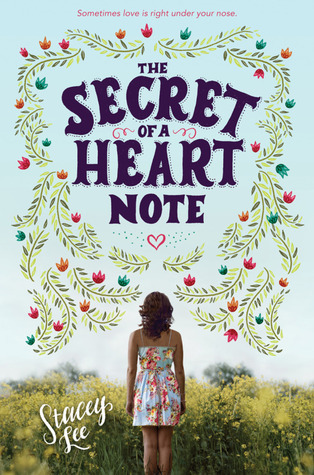 I think I’ve been neglecting contemporary YA books over the last year, but this wants to make me dive right back in. And buy an ice cream!